Here in SW Florida there is only one inspection I can think of that can directly save you money and pay for itself. The Wind Mitigation Inspection. The Wind Mit. 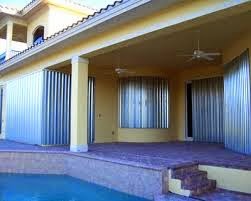 is an inspection born of the need for the insurance industry here in Florida to determine the capability of a home to withstand a hurricane event. All new home are now built to the highest standards and have these qualities built into them. Any home previous to 2005 may not. The good news is it does not mean the home you are thinking of purchasing needs to meet all standards of todays homes. Any home can have some of the standards built into them and receive some discounts. Of course, not being an insurance agent, please check with your agent to be sure. 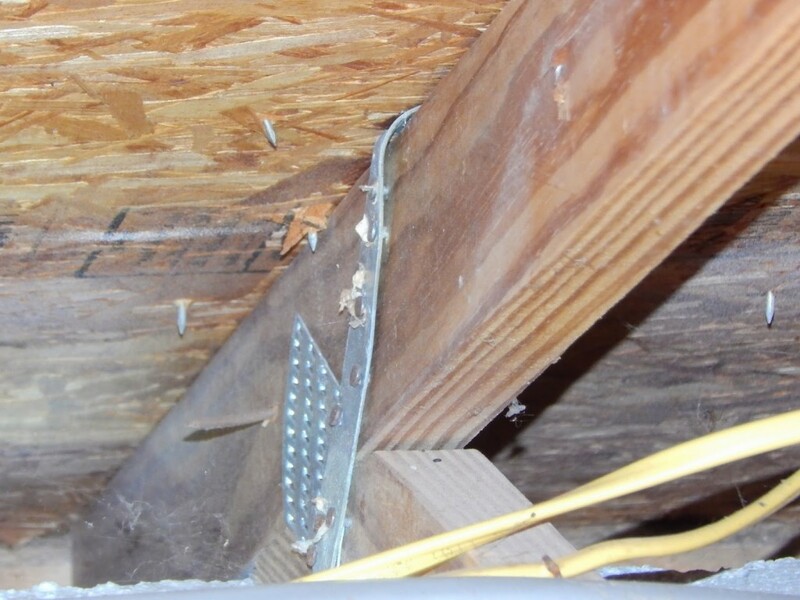 The areas looked at and reported on are the roofs shape, the roofs attachment point to the exterior wall, the roofs decking material, the roofs fasteners and the home opening protection. 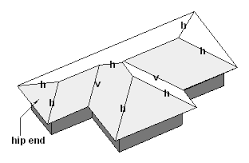 The get the best discounts a hip roof is desired. See the photo below. There are many different variations of this roof and depending on the variation your discount may or may not apply. Talk to your insurance agent or home NACHI certified home inspector. He or she can explain the differences. With this Im referring to the mechanical attachment of the roof to the exterior walls. Mostly this has been done with a hurricane strap of some type and in some cases a nail. The stronger and more robust the device the better the discount. 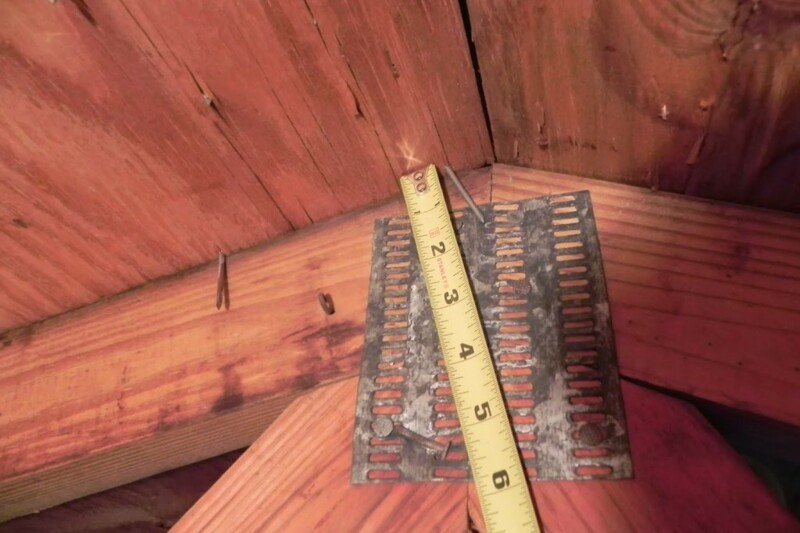 Its important to note the minimum standard is a strap with 3 nails installed in it or 2 nails on one side and 1 nail on the wrap around. Also the very definition of what is or is not a strap can at times be up for discussion. Below are some examples. 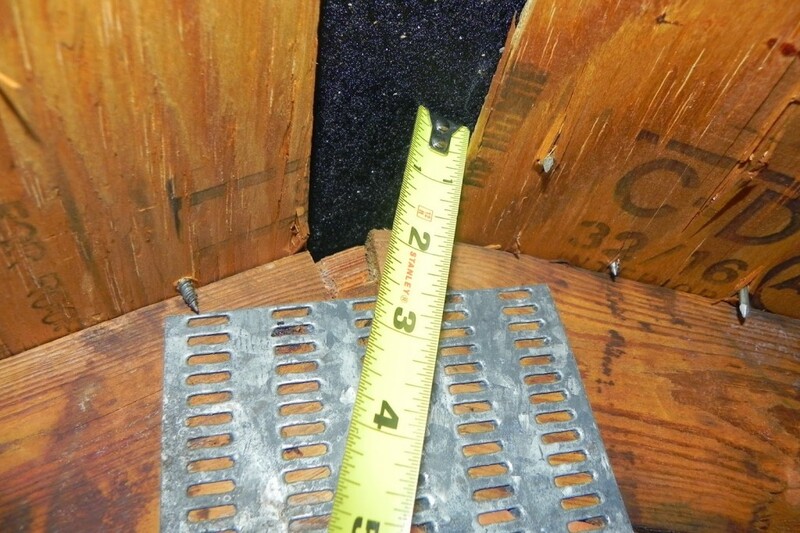 This refers to the plywood or planks used to deck your roof and its thickness. 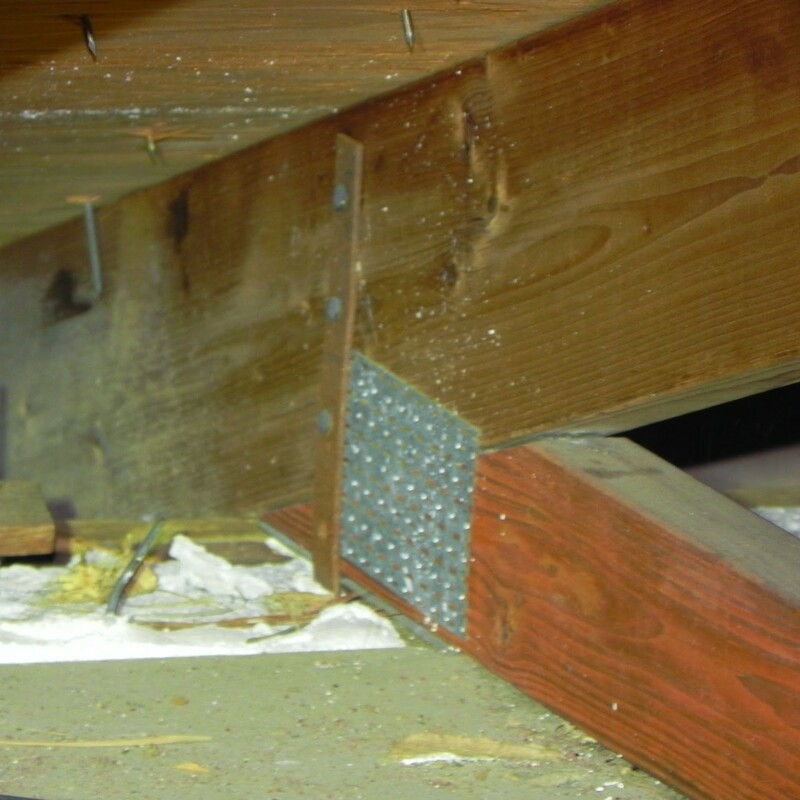 This refers to the nail or screw used to attach the roof decking to the roof framing. This is a big one and the most difficult to achieve. 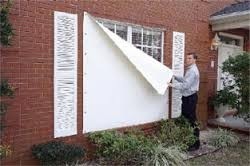 This portion of the inspection is to see if every opening to the homes exterior or envelope is protected by a hurricane impact qualified product. 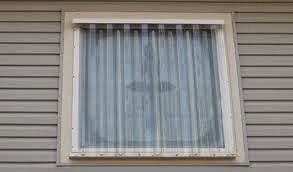 This includes all doors including slider doors, the garage door, all windows any skylights and any glass block walls. This can be a difficult item to qualify. In the years since hurricane Charlie here in SW Florida the building code has changed a few times in response to bettering the protection and survivability of a home during a storm. As the standards changed so did the product to be installed. Also for a few years product was installed that appeared to meet the impact standards but did not. 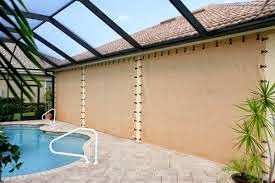 A huge mishmash of different panels, covers, doors and windows are now installed in homes throughout SW Florida that may or may not qualify. It is the inspector position to try and determine if these products can be qualified and its not always possible or easy. 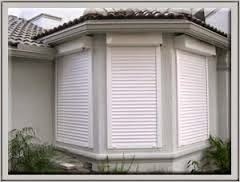 So when considering purchasing a home here in SW Florida remember to get a wind Mitigation inspection. Also remember, its not as cut and dried as it looks. 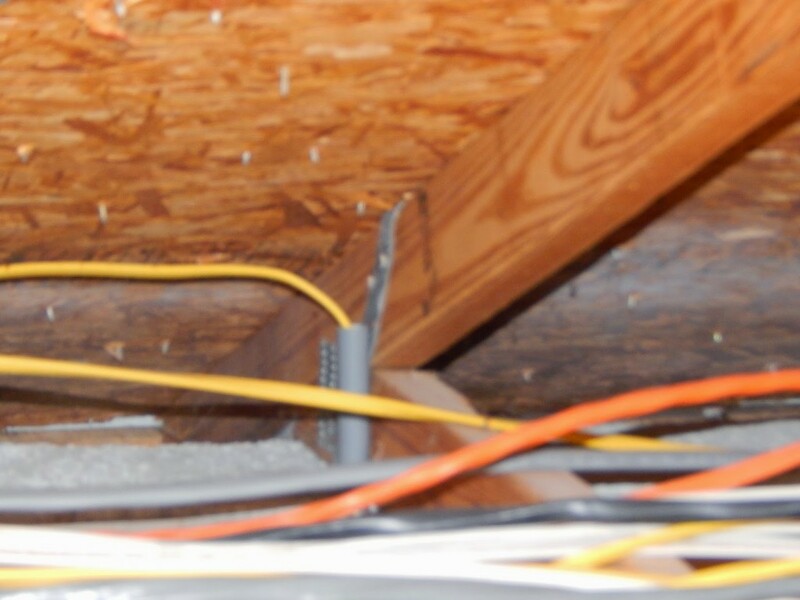 Call HomeSpec Certified Inspections, Inc. anytime 941-270-1349 to discuss your inspection needs. We will be happy to answer any questions you might have and or schedule your next inspection.